The iDeals Virtual Data Room is the best-practice industry standard to manage documents during M&A deals. Why do M&A deal makers need virtual data rooms? Before the M&A is planned, the seller prepares the virtual data room and uploads pre-marketing documentation so that it will be available at short notice to potential investors in order to facilitate due diligence. Historical information, compliance documentation, and other crucial records are distributed to the users of the data room. 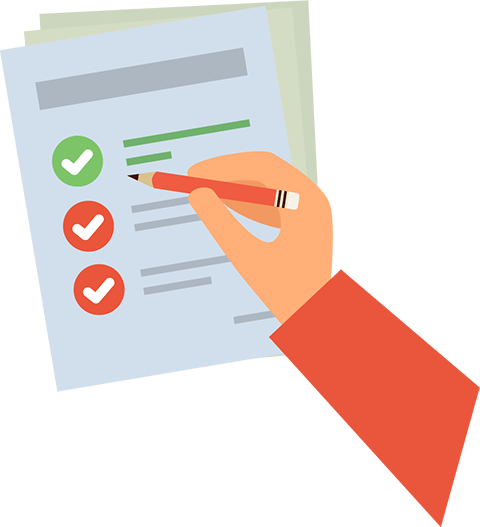 During this process, potential buyers may ask questions about documents or even request additional ones. Once due diligence is completed, the deal is closed and the content of the virtual data room is archived. The virtual data room helps merged companies integrate their financial, legal, IT, and other departments. As the new company continues its growth, the virtual data room serves as a corporate document repository and assists in executive communications. Today, Virtual Data Rooms (VDRs) have become the industry standard for secure document sharing. Compare to a physical data room, VDRs save travel time and expenses, and make document access easier and the access management less costly. More importantly, virtual data rooms enable several deals to be conducted at the same time within a shorter period. Some vendors erroneously label their file-sharing services as “Virtual Data Rooms”. Indeed, these two products seem to be quite similar at first glance. However, there are some important aspects that differ both of them: the level of security and possibility to control virtual environment. Unlike FTP or file sync and share applications, the higher security standards implemented in virtual data rooms allow to transfer files safely between multiple parties. VDRs also introduce possibility of restricting access to such features as: printing, downloading or even viewing certain documents before the second round of due diligence. The thorough process of preparation work normally precedes due diligence. Nevertheless, in a modern business world, it often happens that a deal occurs when no one expects it. There is no surprise that most dealmakers trust to work with virtual data rooms in such robust and intense environment. In most cases, Virtual Data Room can be opened within 30 minutes and most of them would offer multilingual access, mobile user interface and many other convenient options. The use of Virtual Data Rooms makes easier the process of compliance with some legal requirements such as Sarbanes-Oxley Act. Whether the main concern is often an obligation to provide all documents required by the law, the VDR provider usually has legally compliant due-diligence index templates that help seller with documents preparation phase of an M&A deal. Once documents are prepared and uploaded into the VDR, they become accessible for all prospective buyers and every action with the document is tracked by the system. 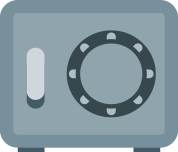 After a deal is finished, both parties, sell-side and buy-side can be provided with the DVD or Flash-drive archive of the documents accompanied by audit trail reports of their detailed activities which can be used as the evidence in case of legal dispute. 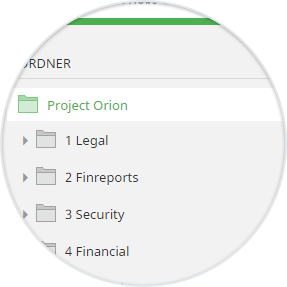 Right-click functionality and familiar drag and drop handling features enable to quickly add, delete, and move folders and files to the due diligence index. 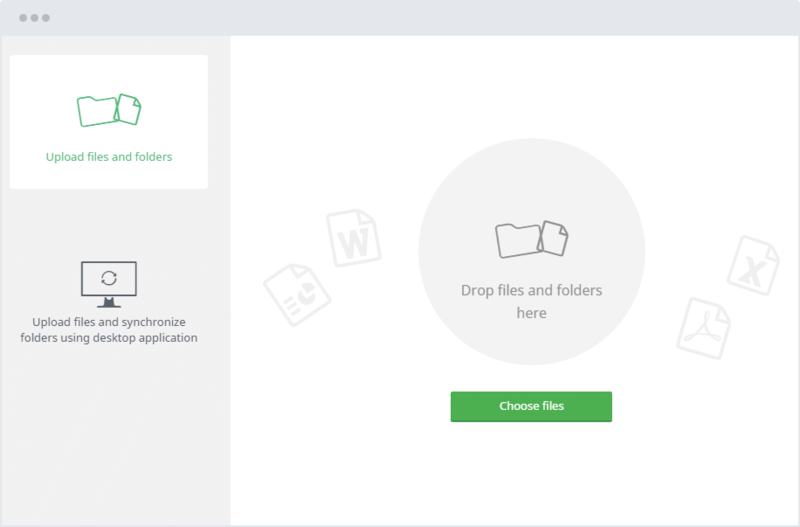 Easy and quick upload by dragging and dropping multiple files and entire folders into the VDR. 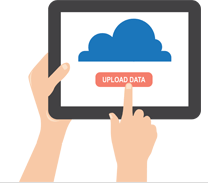 Accelerated upload process with iDeals Sync enables direct synchronization of files on local and network drives to the cloud storage. Microsoft Word, Excel and PowerPoint files are automatically converted to secure PDF format during the upload process. This helps eliminate issues with documents preparation. When upload of all necessary information is completed, deal documents should be well-organized and named so buyers can easily find them. Folder structures and files can be easily organized before they are accessible and made “live” to interested buyers. Automatic index numbering eliminates the need to reorganize or rename files and folders manually. 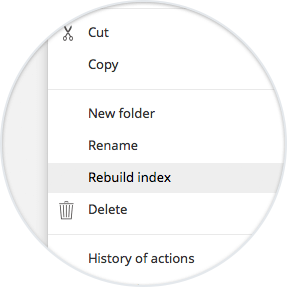 When files are reorganized, the added or deleted document index is automatically rebuilt. Easy file and folder renaming by right-clicking and selecting “rename” is another time-saving feature. Add notes to folders and files to provide additional instructions for your prospective buyers (bidders). 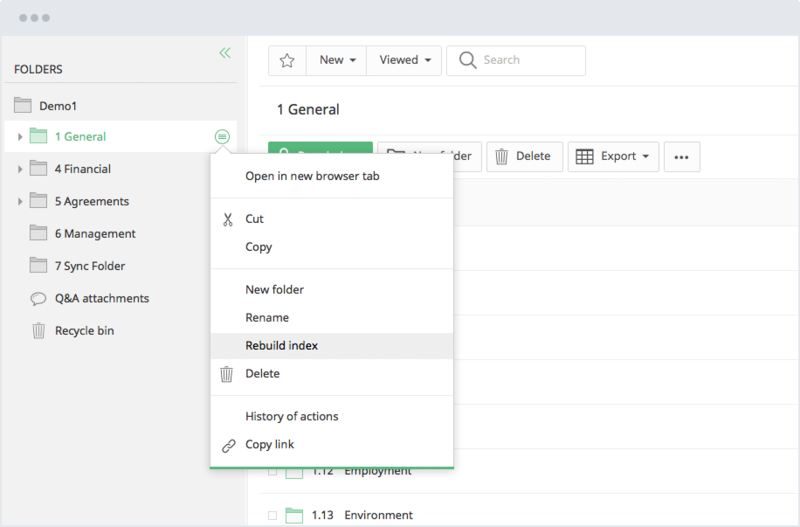 Easily notify all users of changes by right-clicking on any files or folders you made changes to. Throughout the deal, users are continuously added and their access can be constantly changed. 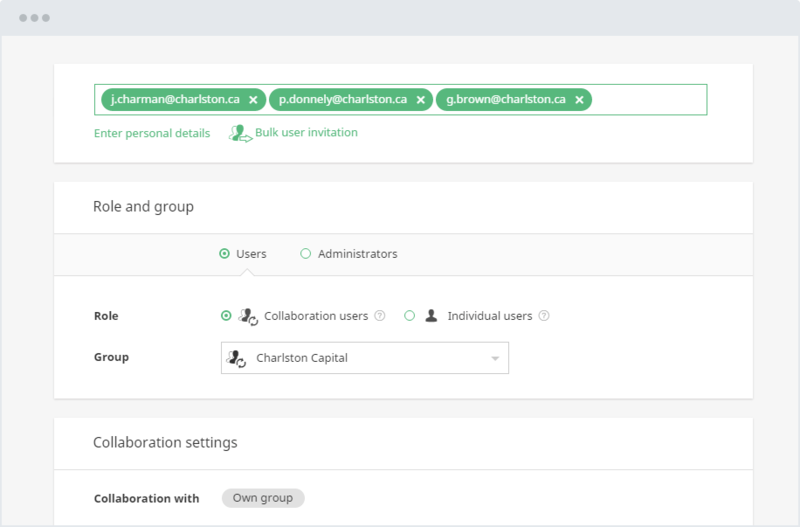 Invite participants and assign their access permissions quickly so bidders can begin and complete their due diligence sooner. 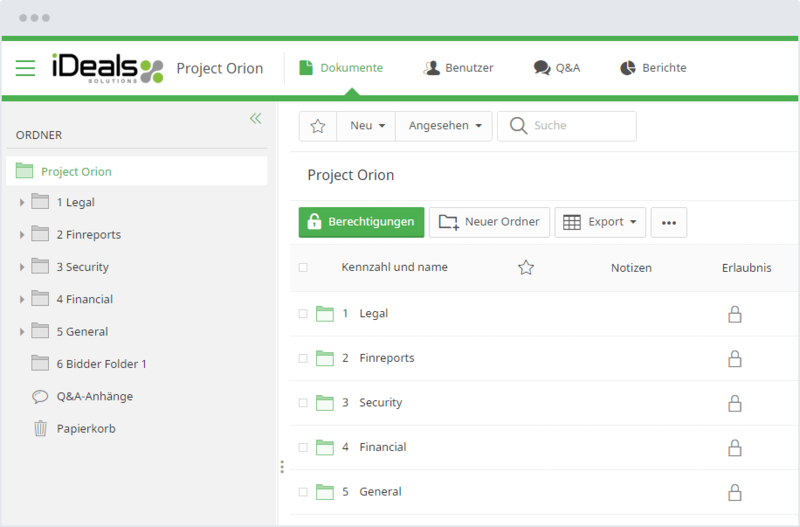 Make entire bidder teams live on your VDR in minutes: import lists of users from Excel or “.csv” files directly into the data room. Easily and quickly add and remove participants and apply document access rights by using simple wizard-like tools. Set bidders faster: organize users into groups and batch assign permissions based on folders or file types. Prevent potential leaks and assign proper access permissions to the right people. The iDeals Virtual Data Room gives administrators the ability to control over who can view, download and print information. Significantly reduce M&A process timelines: quick and easy document access on any device is vital to a smooth deal process. Eliminate file distribution issues: use reporting tools to verify who has access to the information and who has been accessing the data room most actively. 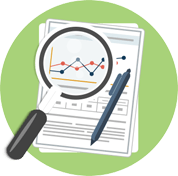 Reduce market and operational risks: full audit trail in the data room can assist in case of possible litigation. Quickly and efficiently respond to bidder requests through streamlined Q&A, monitor question status and add attachments from the data room to your messages. Monitor the deal process in real time: Use dashboards and reporting tools to receive up-to-date progress tracking and workflow transparency.